Mezcal IBA 40 is made with farm grown agave Espadin by mezcalero Faustino Ramos in the community of San Pablo Huixtepec, Oaxaca. Mezcal IBA 55 is certified Kosher by OneKosher. It’s made with agave Espadin and has puntas (the first stuff out of the still) added after distillation to meet 55% ABV. IBA 55 received the Double Gold Medal at the San Francisco World Spirits Competition in 2014. The main difference between the IBA 40 and the IBA 55 is the ABV, which of course will impact the flavor, scent, and overall feel of the mezcal. IBA means "heaven" in a Zapotec dialect. Mezcal IBÁ is manufactured in a community called San Pablo Huixtepec in the state of Oaxaca. 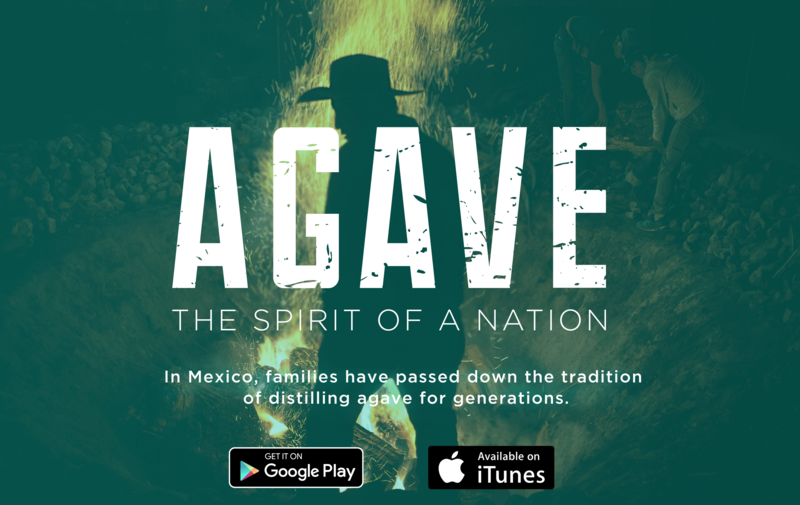 Their mezcals are produced with agave that is cooked in stone ovens made of river rocks. Once fermented, it is double-distilled in a copper alembic still. this one is a sleeper!it will sneak up and drop the hammer!the nose is barely detected.very faint wiff of agave.entry is soft but the flavor opens up.midway reveals chili powder,semi- sweet agave and hint of sweet tea.finish is quick,clean and hint of hot pepper.very savory.thats when the lava kicks in!this generates some internal heat and it doesnt take much(no wonder at 110 proof).great flavor but will stomp brain cells!